You have probably heard a lot about customer experience. It is an ever-changing definition because your customers and demographics tend to change over time just as their needs do. According to research by Smart Insights, nearly half of businesses spend more time in customer acquisition rather than retention, yet 84% of companies who increase customer experience spending also have an increase in annual revenue. If you are wondering how best to leverage customer experience, here is everything you need to know about boosting revenue and growth. What Is Your Customer Experience Definition? Understanding customer experience basics are critical when defining it. The customer service definition may also be different to each consumer which means marketers need to take the time to understand what each demographic wants to experience when they visit your business. What is their perception of the shopping experience? How do you solve critical customer-specific complaints? The more you know about the customer experience, the better prepared your business will be in handling issues that affect new customer acquisition, retention rate, revenue, and growth. It also allows your customers to know that you have in place a plan to address their complaints fairly. The better you are at problem-solving and engagement, the more likely your business will grow. Do You Have A Customer Experience Blueprint? Companies like to use the term “customer experience” in marketing, yet many of them fail to document a definitive customer experience blueprint to succeed which is why business owners feel the consequences of lost revenue and growth. There is also the chance of poor customer experience leading to a loss of reputation or business operations. Some business managers also believe they know what products, services, or marketing are best for customers rather than taking the time to research and get to know different demographic shoppers. It causes businesses to shift focus, market to the wrong consumer base, or put assets into the wrong advertising message. Are You Meeting Customer Experience Benchmarks? Have you set customer experience benchmarks for your company? Benchmarking today is used to identify and analyze key performance criteria. By doing so, a business owner will be able to compare year-to-year scores or equate them to competitors to see where your company stands. 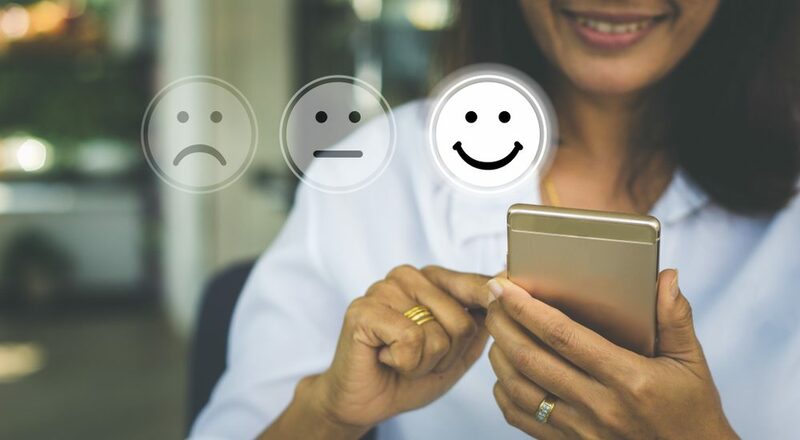 Possible customer experience benchmarks will include customer loyalty, experience, employee satisfaction, wait time, and overall performance which helps build a competitive advantage. Did you know that eight out of ten consumers would pay more for better customer experiences? So, if you are cutting budget corners that decrease customer experience, you may actually be hurting overall revenue and growth potential. Here are a couple strategies to work on. Invest in a customer relations manager (CRM) or a customer experience specialist who focuses on improving customer experience, relations, and reputation management. This employee may engage with consumers by participating in loyalty programs, digital communication, comment engagement, email campaigns, or informational blog posts. Enhance conversion metrics so that you stay proactive in looking for ways to improve customer experience by engaging, improving web pages, in-store complaints, slow website loading times, cart abandonment, or feature enhancement. When you pay attention to customer ratings, you have the ability to improve policies and procedures and enhance customer experience actively. It also allows you to leverage customer experience which will lead to an upsurge in customer acquisition, retention, growth, and revenue.